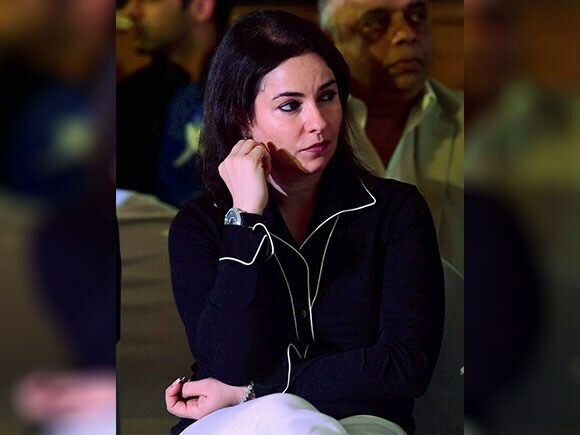 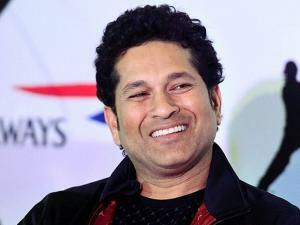 The former India batsman has joined as an investor and will serve on the advisory Board alongside West Indies' hard-hitting batsman Chris Gayle, Kunal Sharma, managing director and founder of Spartan Sports and Ravi Thakran. 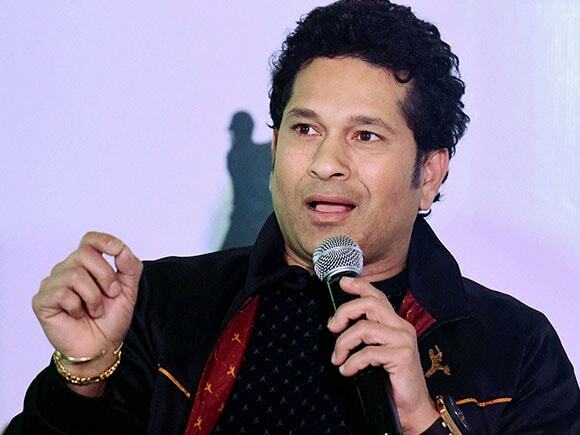 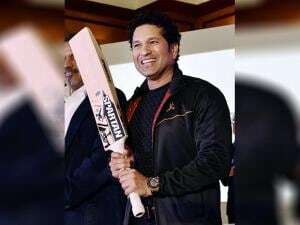 Tendulkar would also be advising Spartan on enhancing safety using technology and innovation across all sporting equipment designed and manufactured by Spartan. Spartan International has grown to become known as an innovative product developer across a broad range of sports including cricket, all football disciplines, netball, basketball, to name a few, and a wide range of health and fitness products, including, an active shoes and apparel range.